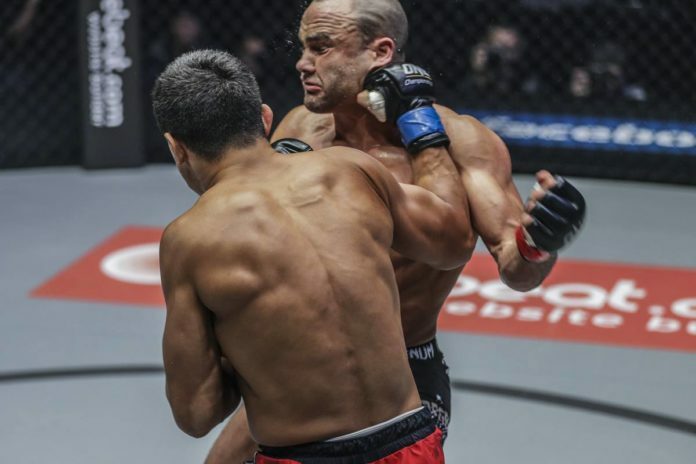 Former UFC titleholders, lightweight Eddie Alvarez and flyweight Demetrious Johnson made their ONE Championship debut this past Sunday (Mar. 31) in Tokyo, Japan at the event billed as “A New Era”. Battling it out in “The Land of the Rising Sun” the pair took part in the quarter-final bouts of World Grand Prix in their respective weight classes. Alvarez faced “the most dangerous guy” Timofey Nastyukhin in the scheduled for three rounds lightweight encounter. 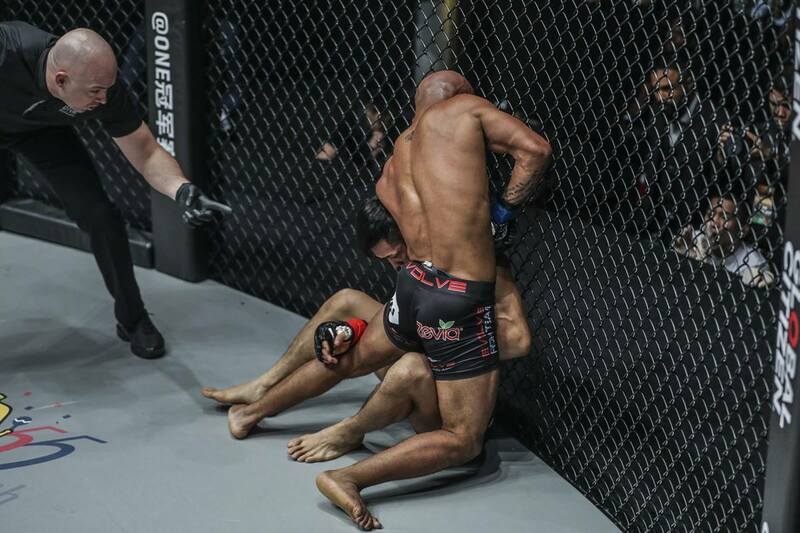 The contest ended before the final bell with the Russian competitor “finishing the former 4-time Lightweight Mixed Martial Arts World Champion inside of the first round,” reads the post-event recap sent out by the promotion. Johnson took on Yuya Wakamatsu in the flyweight contest that neither went the distance. Widely considered as one of the greatest MMA flyweights of all time, “Mighty Mouse” submitted Wakamatsu in Round 2. As a result he advanced to the next round of WGP. In the main event of ONE: A New Era Shinya Aoki submitted Eduard Folayang in the first round and became a new lightweight champion. The stand up striking highlight saw Muay Thai star Yodsanklai Fairtex taking the revenge against K-1 kickboxing legend Andy Souwer by knockout in Round 2.